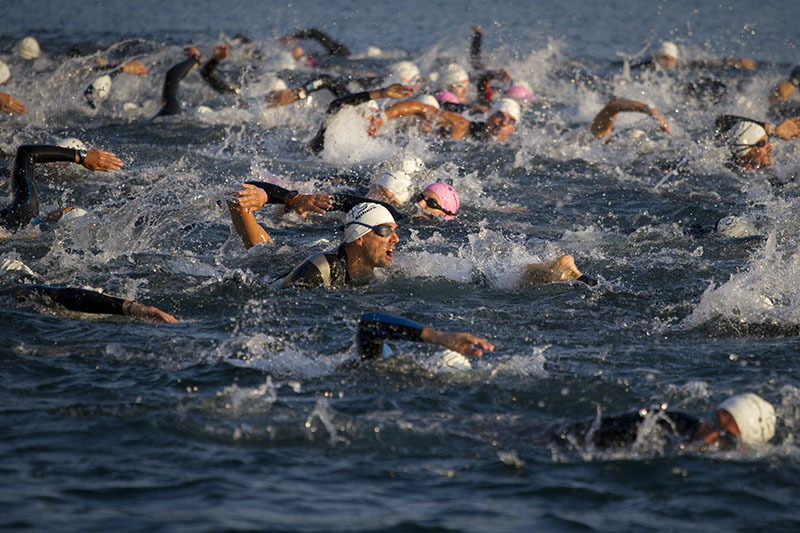 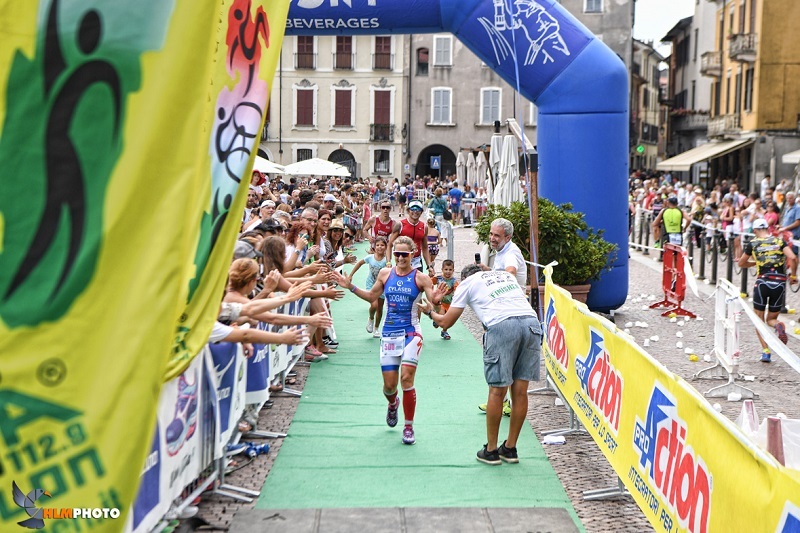 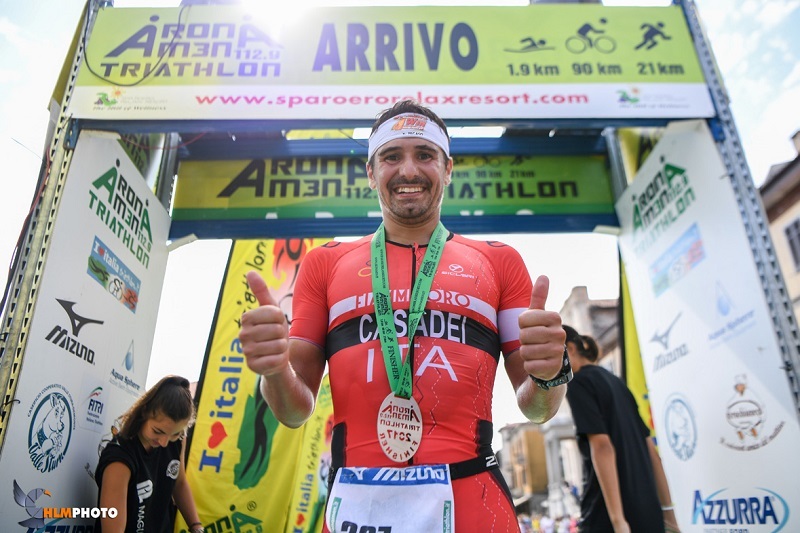 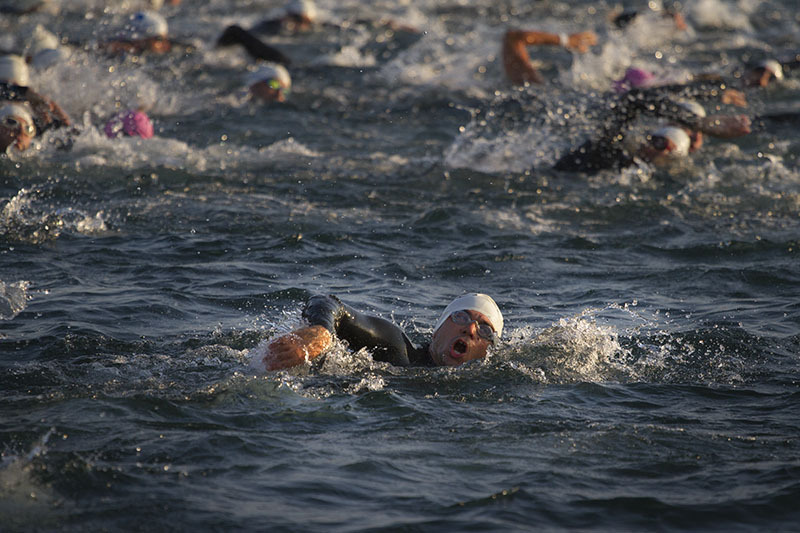 The society is member of the Italian Triathlon Federation and all the events have been done with the cooperation and under the aegis of the Italian Triathlon Federation. 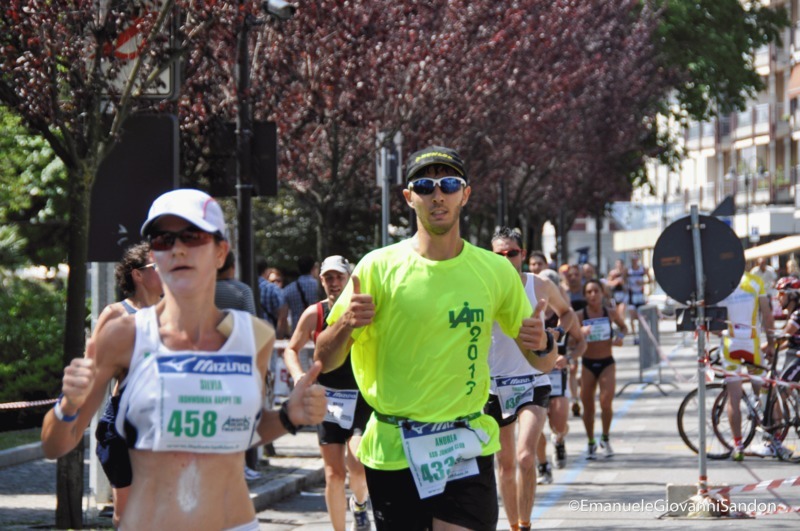 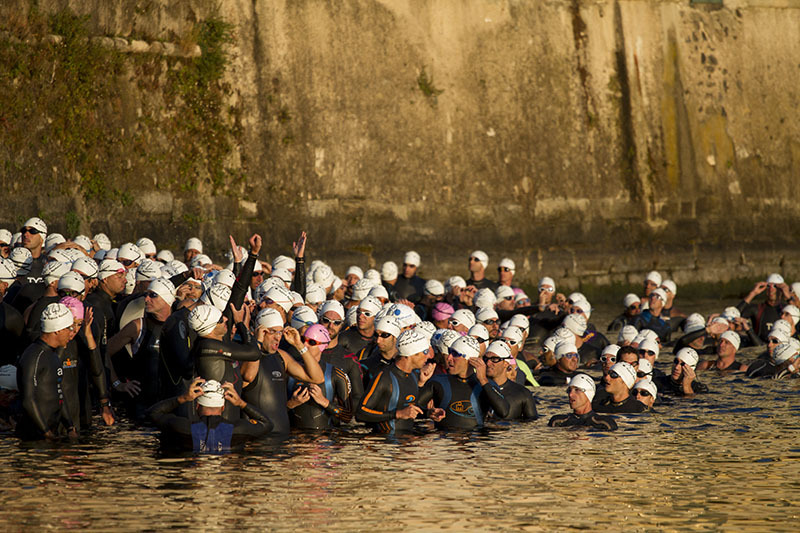 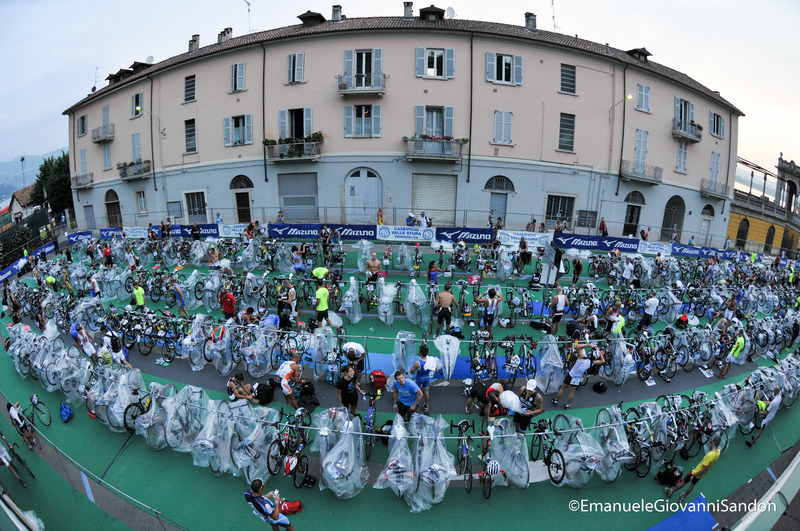 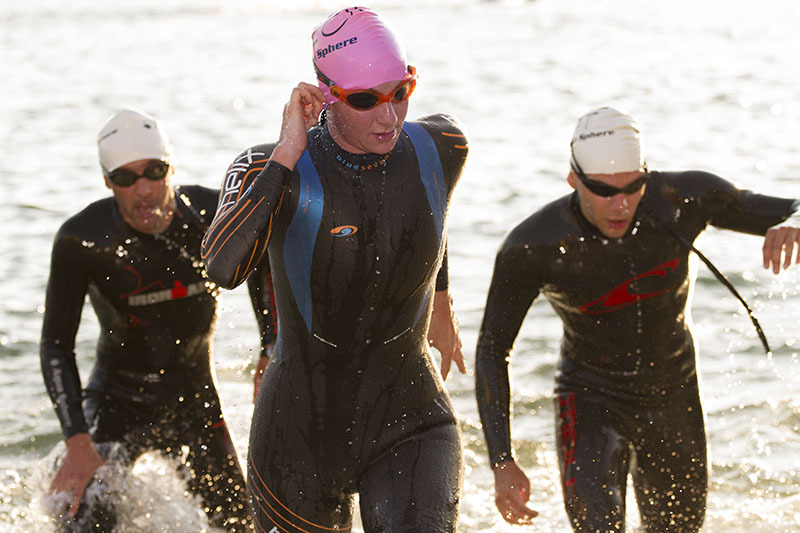 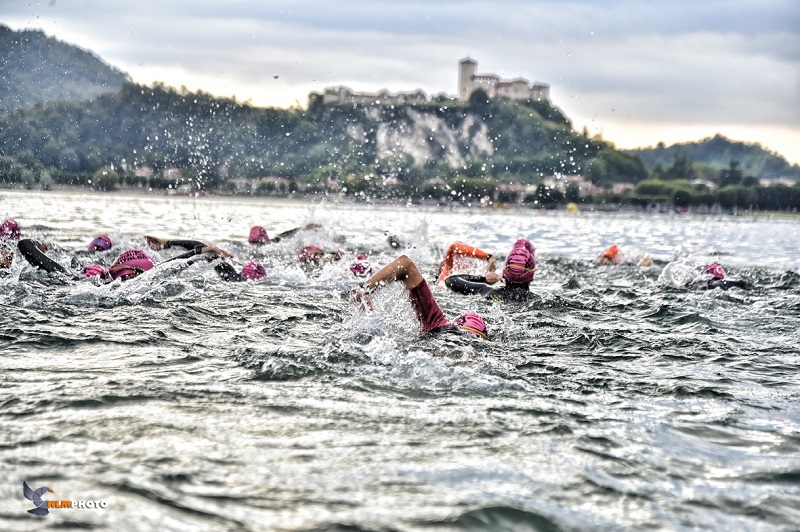 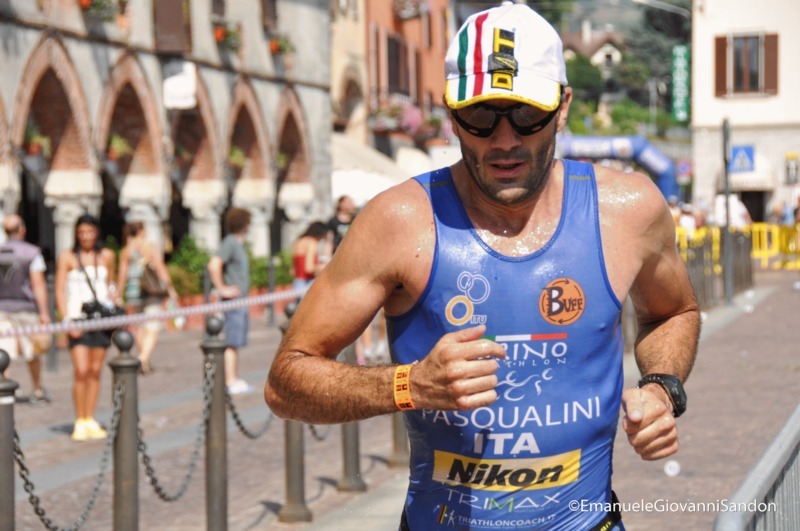 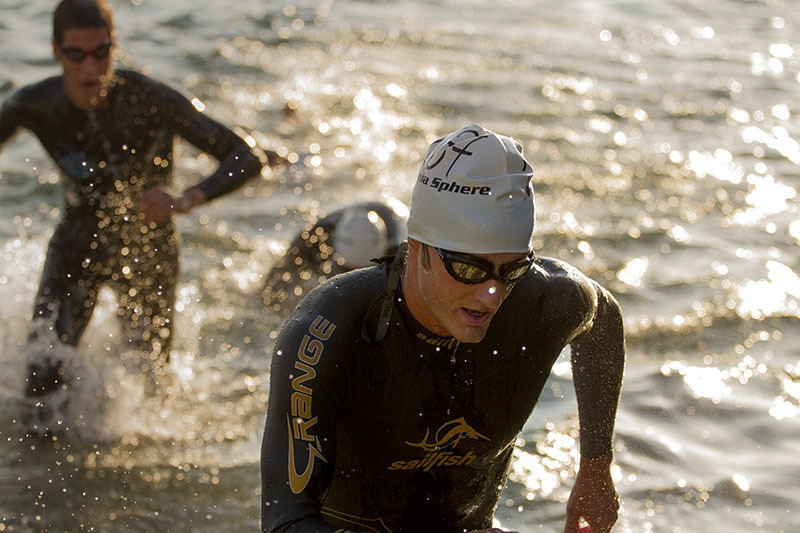 Cuneo triathlon is the society that over the last years has organized the majority of triathlon and duathlon events. 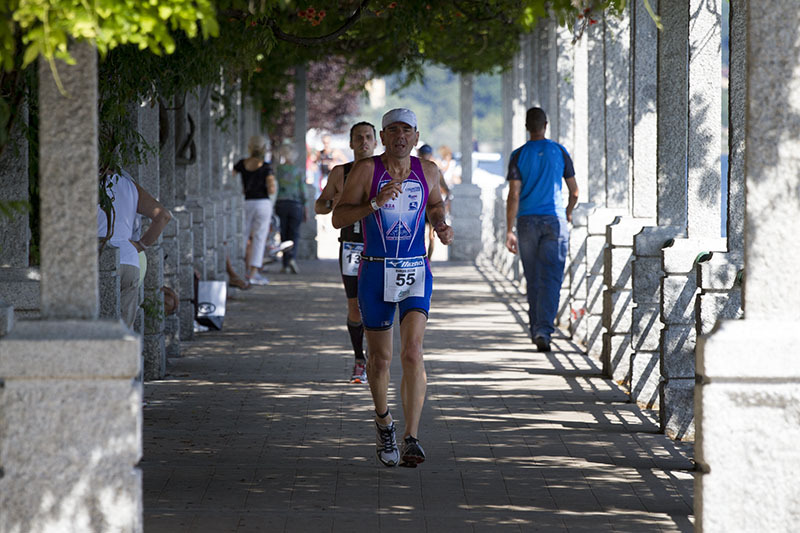 • Several track and bicycle races, both on-road and by MTB. 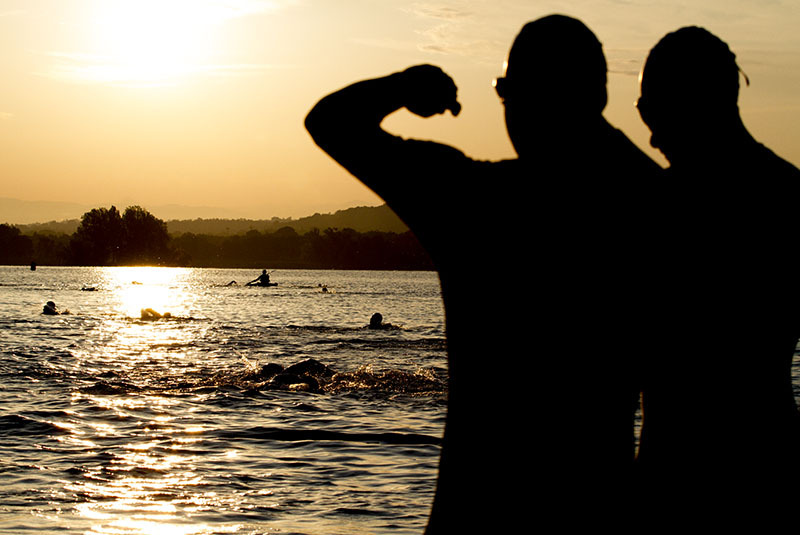 The A.S.D. 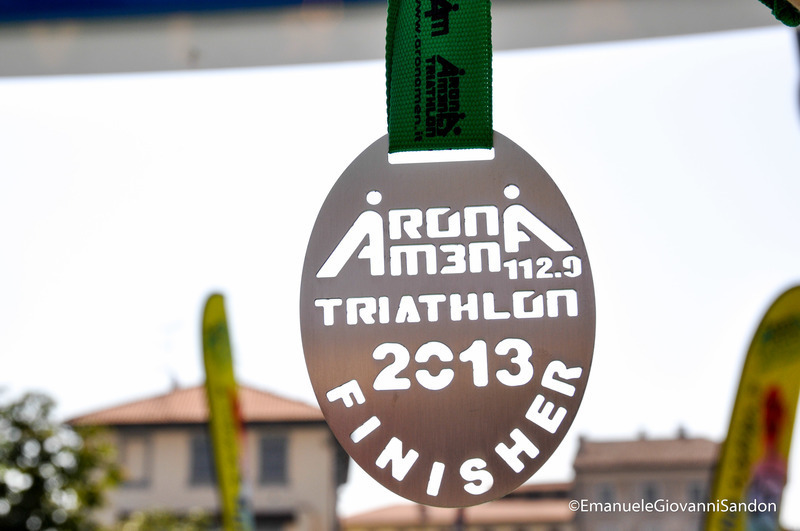 Cuneo Triathlon is also the owner of the websitse www.italiatriathlon.it, www.cuneosport.it , www.maratonadicuneo.it, www.aronamen.it.